Japanese-style sweets “Wagashi” brings traditional culture and beauty and mind. We, Minamoto Kitchoan want to be a bridge of the Japanese culture for every country. 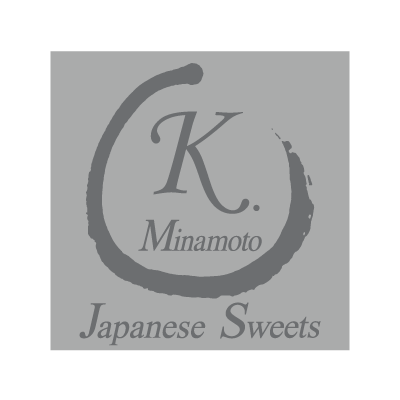 We deliver the Japanese-Style confectionery to bring joy and harmony for all four seasons.